CURT specialized trailer balls are designed for specialized towing applications. 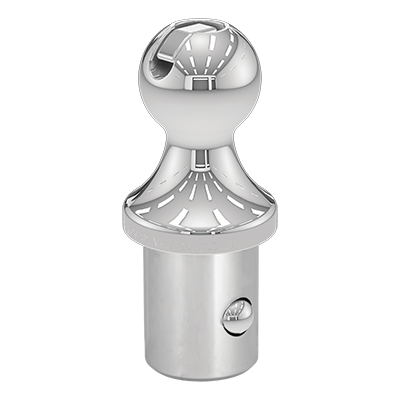 We offer a number of replacement gooseneck balls and pintle balls. We also have a sway control replacement ball for our sway control unit or our sway control ball mount.